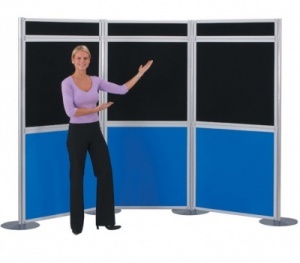 The MightyBoard Exhibitor System is a large portable display system. 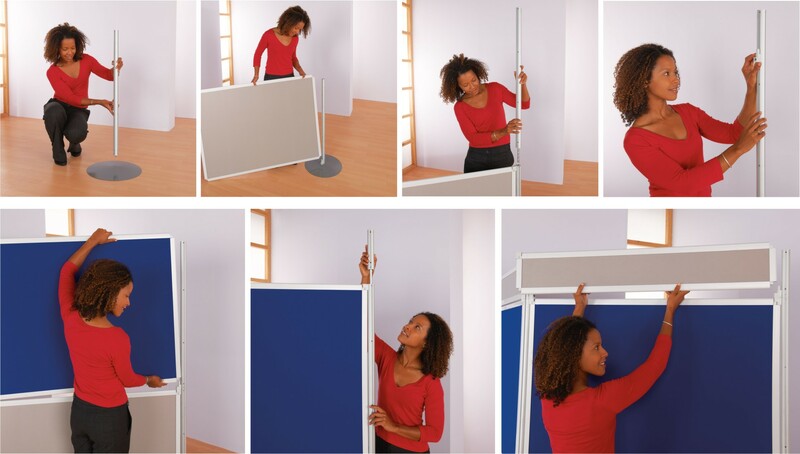 The MightyBoard Exhibitor is portable thanks to its split pole design and compact panel size, enabling the system to be loaded into a car. 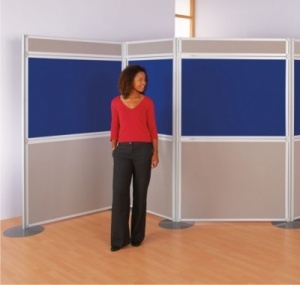 All components are fully interchangeable with the MightBoard Display Range giving greater flexibility. 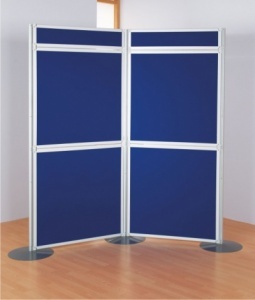 The panels lock firmly into position, to create a very safe structure. 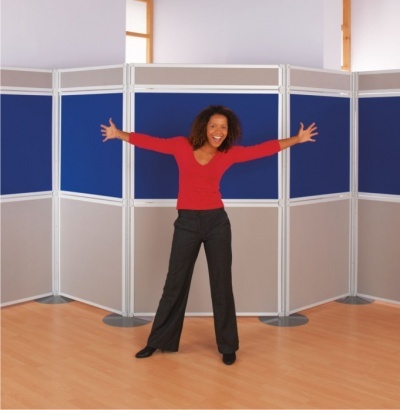 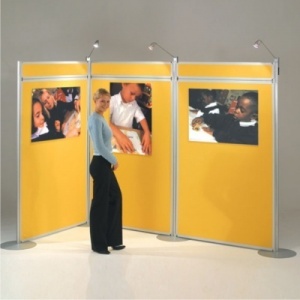 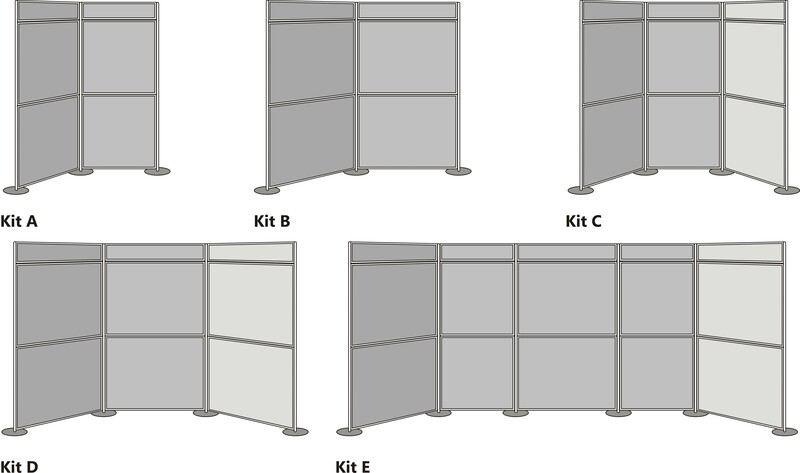 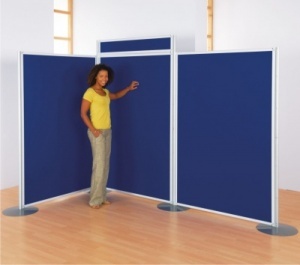 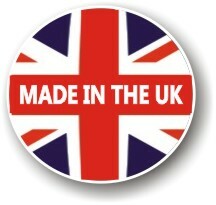 The high impact PVC framed panels are double sided and are available in a choice of 14 loop nylon fabric finishes.